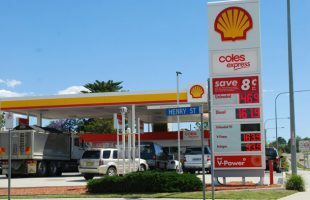 The Australian Competition and Consumer Commission (ACCC) has accepted a variation to an undertaking provided by Coles in 2013. 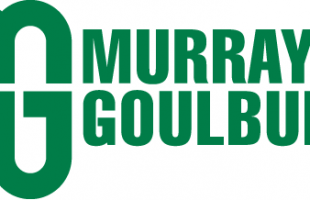 The Federal Court has ordered the former Murray Goulburn managing director to pay $200,000 in penalties. 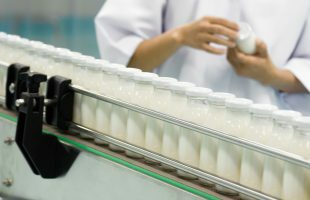 The Australian Competition and Consumer Commission (ACCC) has warned dairy processors not to mislead farmers about milk prices following reports that processors are blaming private-label milk contracts with supermarkets for the low prices paid to farmers. 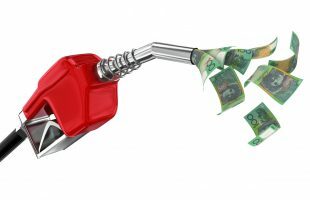 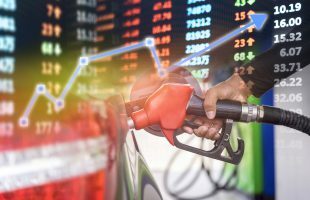 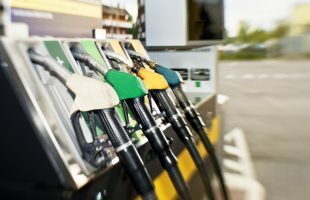 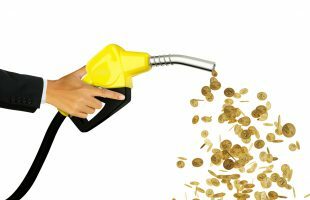 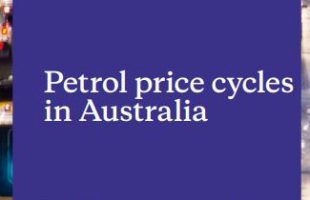 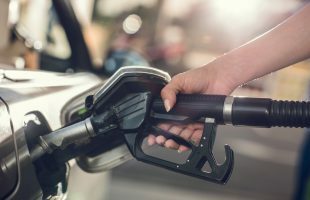 Following the release in December 2017 of the Australian Competition and Consumer Commission (ACCC) quarterly petrol report, it was reported that average petrol prices in Australia’s largest five cities had hit their highest levels since 2015. 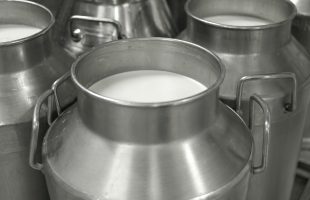 The Australian Competition and Consumer Commission (ACCC) released an interim report with recommendations for the dairy industry, following an inquiry. 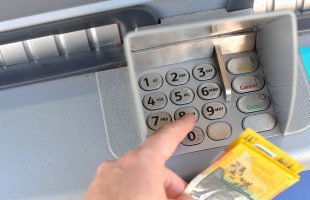 The Australian Competition and Consumer Commission (ACCC) has issued a draft on fee free ATMs in remote Indigenous communities. 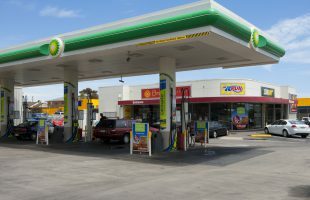 The Australian Competition and Consumer Commission (ACCC) has issued a draft decision regarding a commercial agreement between Woolworths and BP. 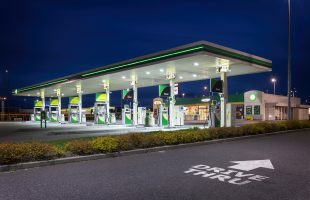 The Australian Competition and Consumer Commission (ACCC) has released a Statement of Issues regarding BP’s proposed acquisition of Woolworths’ petrol sites.